Halloween recipes for a great halloween party. 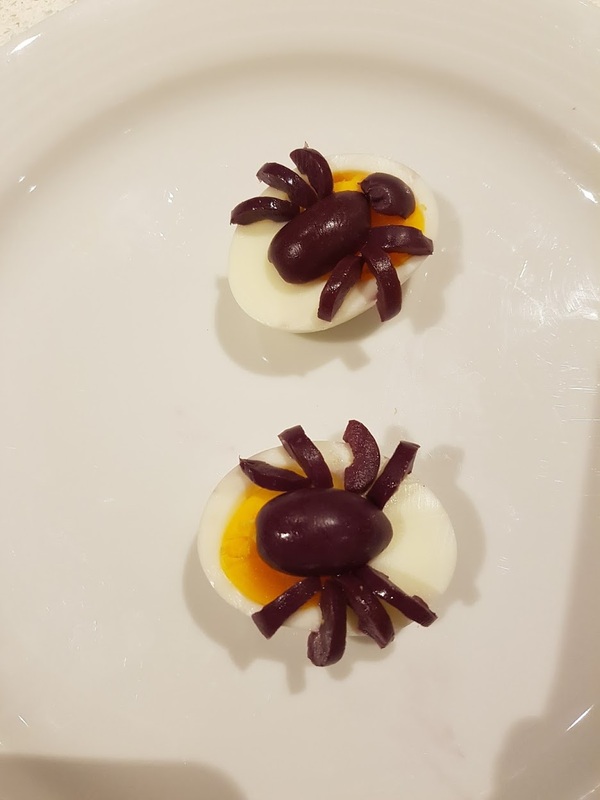 Creating halloween food for a party lets you be much more creative than for trick-or-treats – you can decorate your table as much as you like, and take care with the presentation. 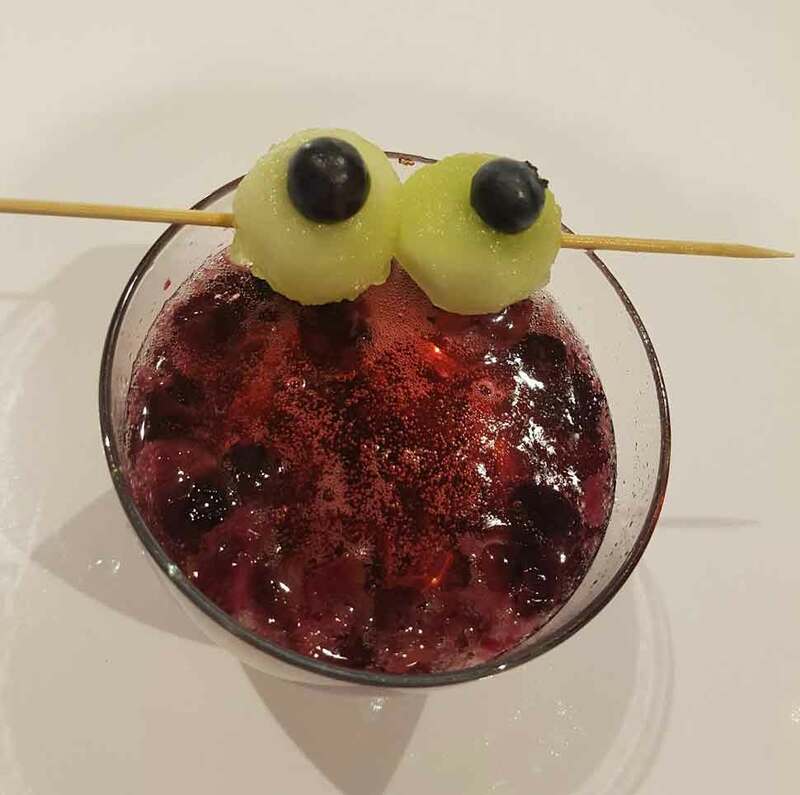 I still like the old kid’s favourite – blindfold them and tell them they’re eating eyeballs – when it’s just peeled grapes. You can have a lot of fun coming up with names for each food. I had a lot of fun going through Pinterest looking for halloween food ideas – here’s my board.